elaine ho: thursday rant: (real) haute couture. the word "couture" gets thrown around so much these days. and it drives me absolutely crazy. maybe it's because i'm a fashion school snob, or extremely irritable because of the heat wave. just because YOU think it's haute couture, doesn't mean it is. hello! custom! exclusive! an haute couture gown can take 100-400 hours to make. hand beading & embroidery anyone & custom fittings anyone? how about $60,000 for a gown? and i especially LOVE it when people butcher the pronunciation. really? don't try to be fancy when you don't know what you're talking about. stupid juicy couture ruined it for everyone. here's an excerpt of a super interesting wiki article about haute couture. Haute couture (French for "high sewing" or "high dressmaking" refers to the creation of exclusive custom-fitted clothing. Haute couture is made to order for a specific customer, and it is usually made from high-quality, expensive fabric and sewn with extreme attention to detail and finish by the most experienced and capable seamstresses, often using time-consuming, hand-executed techniques. Couture is a common abbreviation of Haute Couture, which refers to the same thing in spirit. In France, the term haute couture is protected by law and is defined by the Chambre de commerce et d'industrie de Paris based in Paris, France. Their rules state that only "those companies mentioned on the list drawn up each year by a commission domiciled at the Ministry for Industry are entitled to avail themselves" of the label haute couture. 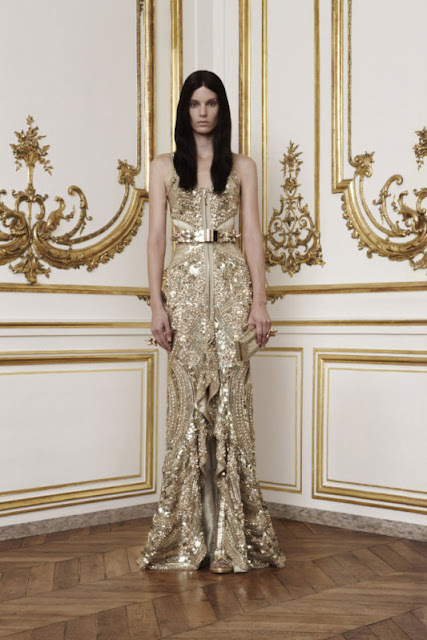 The criteria for haute couture were established in 1945 and updated in 1992. Today only 2,000 women in the world buy couture clothes; 60% are American. Only 200 are regular customers. so my friend, chances are YOU'RE not making haute couture. 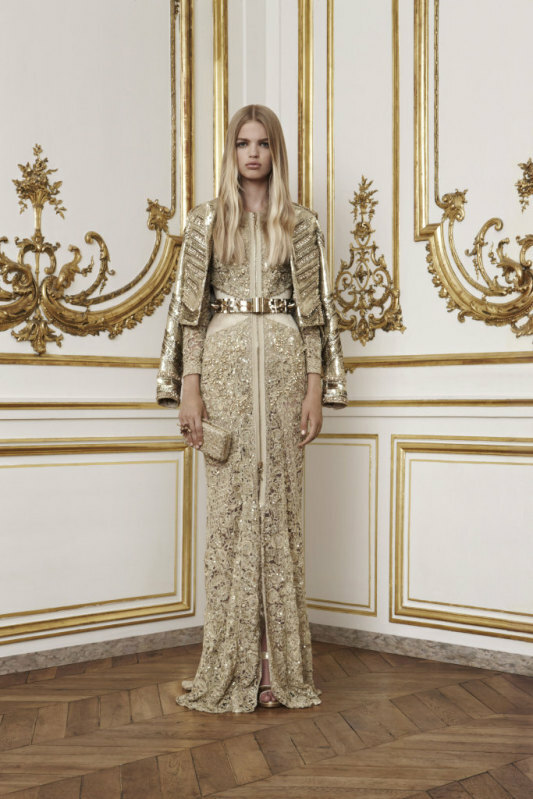 i guess using the term "haute couture" or "couture" outside of france is pretty much a free for all. kind of like how any company and their mothers are able to label their products "green" or "eco", when they aren't environmentally friendly at all. so excuse me i've got to go, i'm going to add the word "couture" to all of my etsy listings and triple the price of everything.